Powerful marketing strategies start with a complete understanding of your ideal clients. What challenges do they face? What do they love? What makes them choose to work with you? 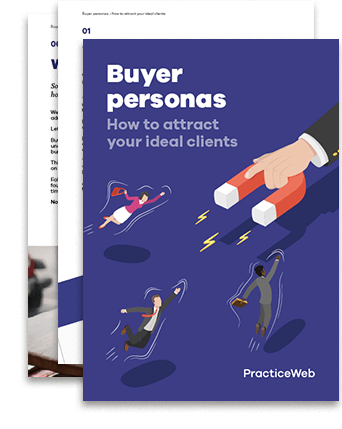 Download our latest guide which will walk you through the process of researching and creating buyer personas for your firm.